We have combined the most technically advanced barrel manufacturing techniques, state-of-the-art machinery and an unwavering commitment to quality to become a company synonymous with accuracy. Manufactured in Bergara, Spain, a region known to produce some of the finest guns in the world, Bergara has combined the best barrel manufacturing equipment with a resolute commitment to quality and value. This superior technology combined with decades of barrel making experience delivers a production barrel that performs like it was custom made. With the most technically-advanced barrel manufacturing techniques, state-of-the-art machinery, and an unwavering commitment to quality, Bergara Barrels has become the barrel source of numerous top-tier gun manufacturers in both Europe and the United States. 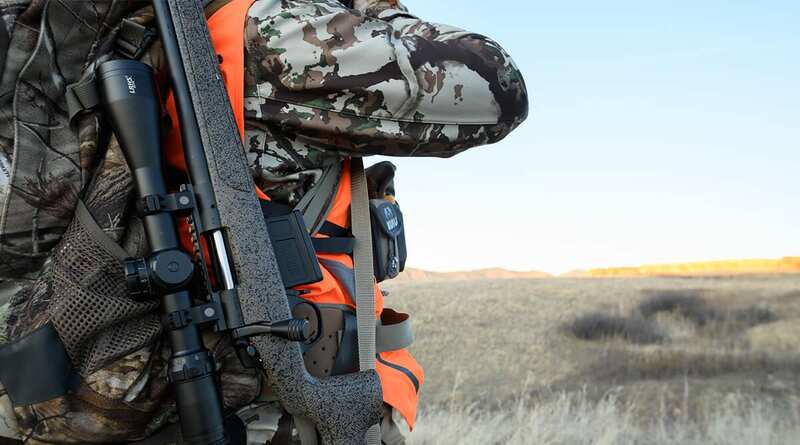 Now, with Bergara Rifles we are producing a full line of precision rifles, engineered and built to showcase the performance capabilities of our world-class barrels. 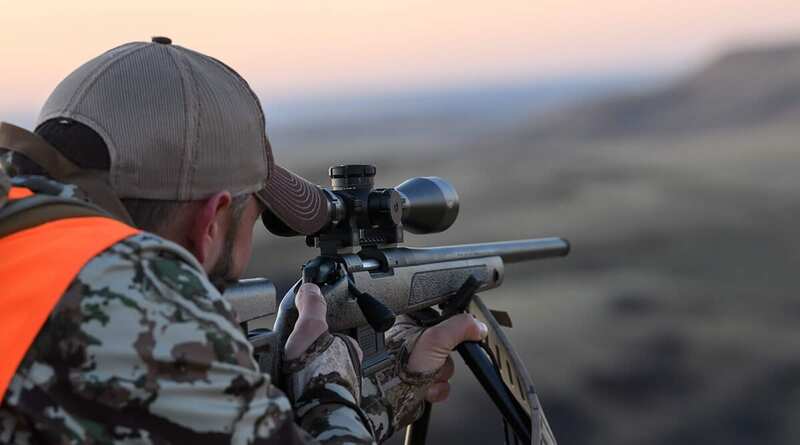 At Bergara we believe that a precision rifle requires not only the best components, but also an assembly process that is carried out by individuals who are the best of the best at their craft. For this reason, we brought together a team of the world’s most talented and experienced rifle builders – first in the USA for our Custom Series and Premier Series, and now in Spain for our B-14 Series. It all began several years ago when we first began with a small line of custom rifles and one top-notch craftsman, the former Production Chief & Chief Instructor for the United States Marine Corps Precision Weapons Section. As Bergara rapidly grew, we then assembled a hand-picked group of his best PWS alumni, the guys who built the rifles used by US Marines both in combat and competition all over the world. Today, these Marines still form the core of our production team, passing their knowledge and expertise on to every new employee, and thereby bringing their own real world experience and expertise to every Bergara rifle. Every rifle starts with a precision barrel. So what makes our so special?